Though I left my teaching career five years ago, there are still many aspects of teaching I really miss. There’s a special sort of magic that happens when you connect with a child, and that’s why I still enjoy reading about teachers who love teaching. 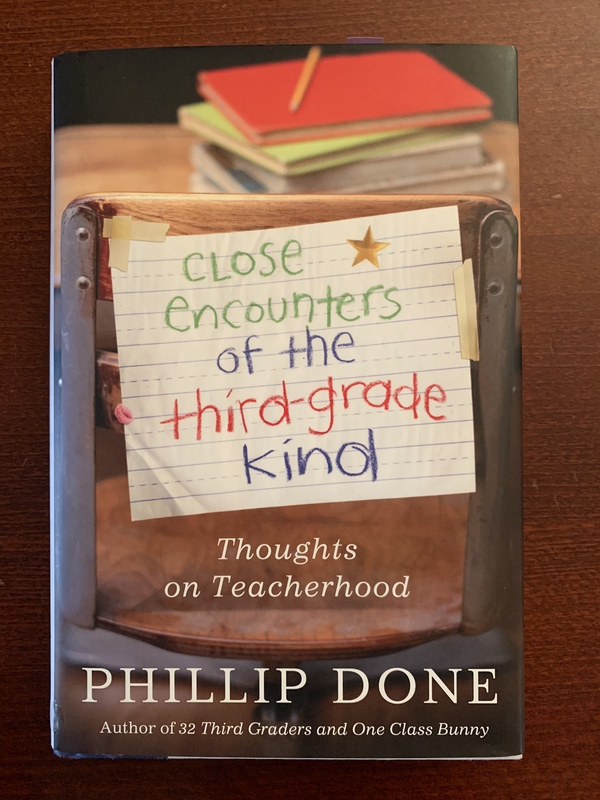 Recently I read Phillip Done’s memoir Close Encounters of the Third-Grade Kind – Thoughts on Teacherhood, and I’d like to share with you some of the passages that stood out for me. Now it’s your turn, dear readers. Feel free to share any school memories or teacher anecdotes of your own in the comments section below.